ABC will bow Alec Baldwin’s Sunday night interview program this Sunday, October 14, 2018. 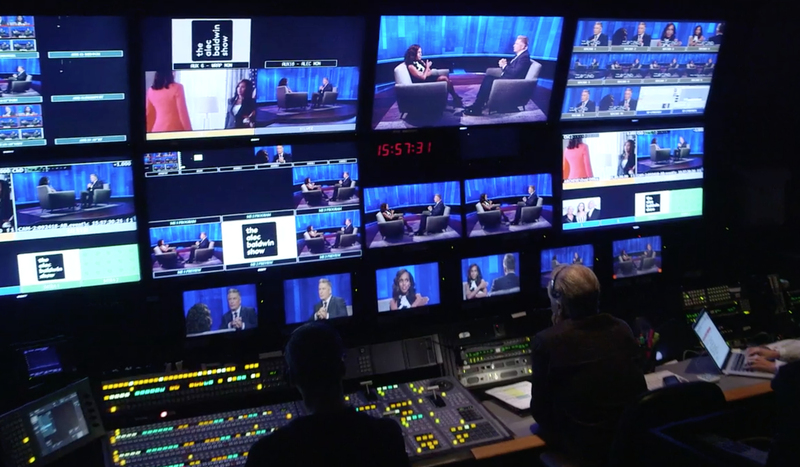 The program includes intimate, candid interviews with both celebrities and cultural icons and no audience or monologue. Just discussion between peers. 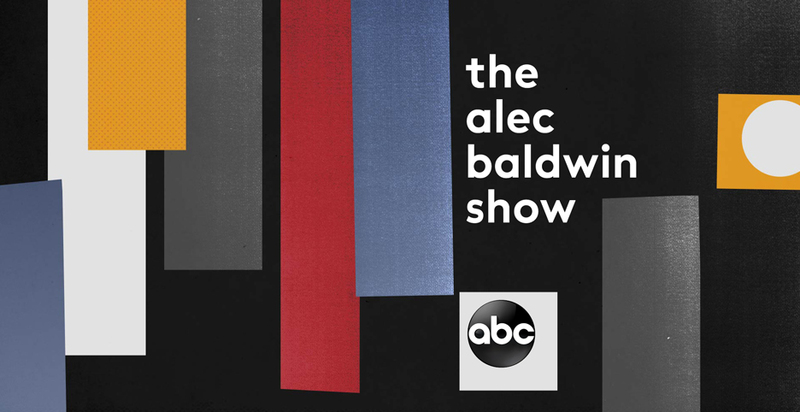 The show, known simply as “The Alec Baldwin Show,” tapes in New York City at ABC’s Lincoln Square studios and is produced by Jason Schrift. Cartoonist Steve Brodner, whose work regularly appears in The New Yorker, drew sketches that appear in the opening credits, notes The Hollywood Reporter. His work will also accompany some of the show’s interviews as illustrated stories or reenactments. The series begins with Robert De Niro and Taraji P. Henson. Other guests this season include Kim Kardashian West, Robert F. Kennedy Jr., RuPaul, Kerry Washington, former President of Planned Parenthood Cecile Richards, Jeff Bridges, Sarah Jessica Parker, former Governor of New Jersey Chris Christie, Mike Myers, Regina King, Gloria Allred, Ricky Gervais and the Prime Minister of Norway, Erna Solberg. Baldwin hosted a short-lived interview show on MSNBC in 2013, lasting only five episodes, designed to test the waters before a possible move to NBC.